East Fife's fortunes have been up and down over the past few seasons. East Fife managers over the past few seasons and their win percentage. 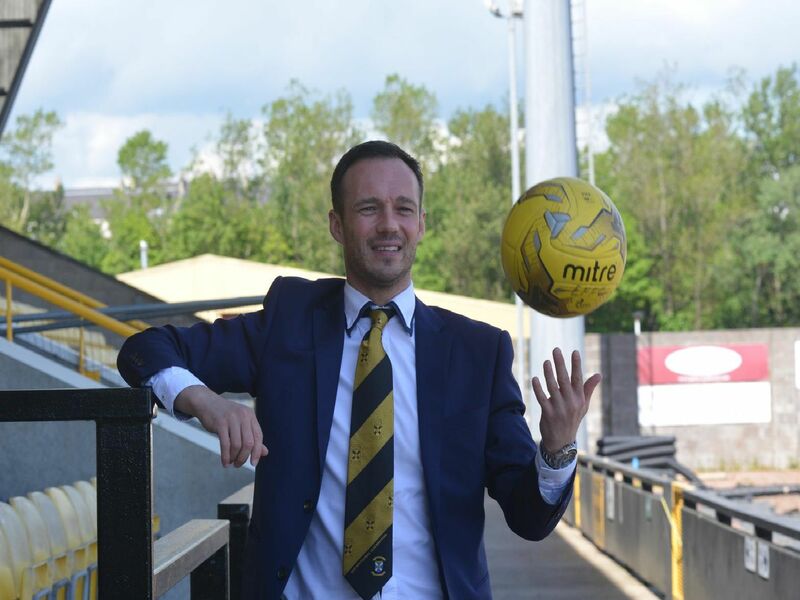 Young has the Fifers on the brink of a play-off place and their highest finish in some years. The former Dundee boss had a short but successful spell at Bayview. The current Queen of the South manager led East Fife to the League Two title. Aitchison was a surprise appointment during a period of transition at the club.